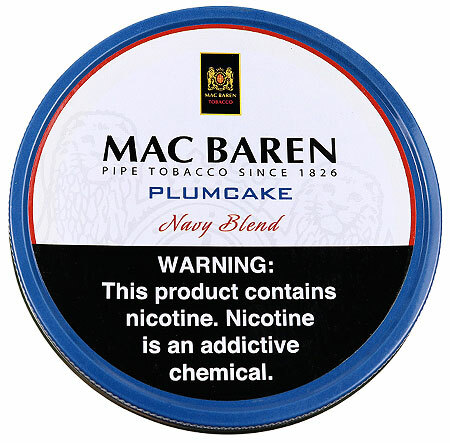 Rich Virginias, cask mellowed Burleys, dark spicy Cavendish and just a touch of Latakia enhanced with a splash of Jamaican Rum gives Mac Baren's Plumcake its fantastic aroma and smooth sweetness. 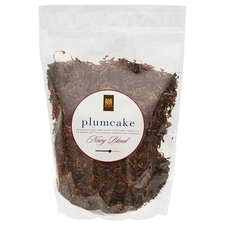 I have enjoyed my first tin of Plumcake. I like to sit some out in a dish in the morning before work. 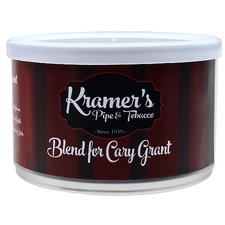 Then, in the evening after supper, I fill a bowl up and really enjoy this tobacco. I’ve purchased a few tins for my cellar. Don't normally like flavored tobacco. As the title states, let it dry a little and it's not a bad blend. I get a lot of hay and some sweetness from the Virginia's and Cavendish and a little smokiness from the Latakia. Just let it dry, smoke it slow and enjoy! This is sweeter than Navy Flake but a bit sharper and with a little spice from the pinch of latakia. If smoked slow its sweet and smooth. Good aroma from the tin and smoke. A staple in my tobacco drawer. 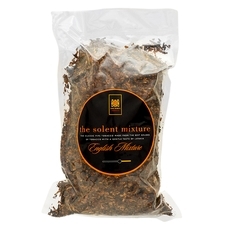 This is a delicious tobacco with lots of fruity flavors. Very nice room note as well. 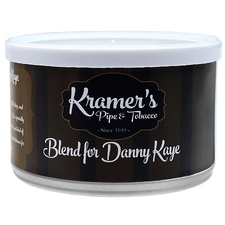 Smokes a little hot if you push it, but overall is good value tobacco which I’ll buy again. I love it! I smoke one bowl per day! This would be my "all-day" mixture if it didn't have a slight bite. It is slightly rich and a bit sweet.It is balanced in the sense it isn't too harsh or too mild. This stuff is a nice blend, but too mild like most of MacBaren's mixtures. First time used this mixture was in Brazil back in 1982. I enjoy the nice taste and room note. Needs to be gently smoked, otherwise will give tongue bite. The taste has not changed since 1982.
a really rum infused mixture. The chippiness and sharpness of the blend is a good contrast and switch from burley. A pipesmoker should always have both blends in his inventory, and Macbarren's plumcake especially.